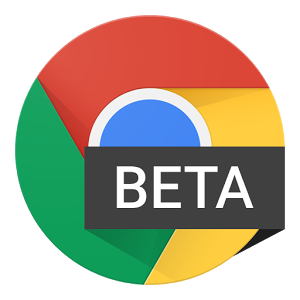 Google is busy this week updating most of its apps before the holidays and one update we were anticipating is Chrome Beta 48. The Chromium Blog had announced the update last week but we didn't see it on the Play Store until today. So what does Beta 48 bring? A few interesting additions. Developers can now use the Presentation API to present to Google Cast devices, making it possible to send sites and their content to your Chromecast devices right from your mobile browser. The site notifications that were introduced with version 42 are getting an interesting update with actionable buttons so developers can add custom options that are easy to accomplish from the notification pop-up. Another small addition is a detection for maximum connection speed so websites can optimize the resources they load on your device. There are also plenty of other improvements and changes that a developer would understand much better than me. The Chromium Blog has all the explanations and links that you need. You can grab the update from the Play Store or if it hasn't rolled out to you yet, you can get it from APK Mirror at the source links below.